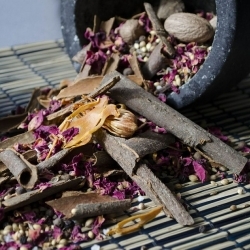 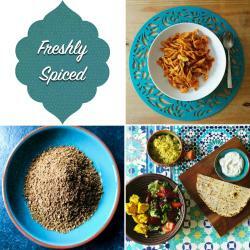 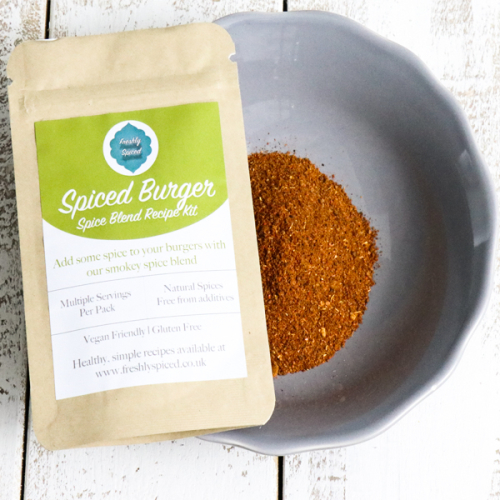 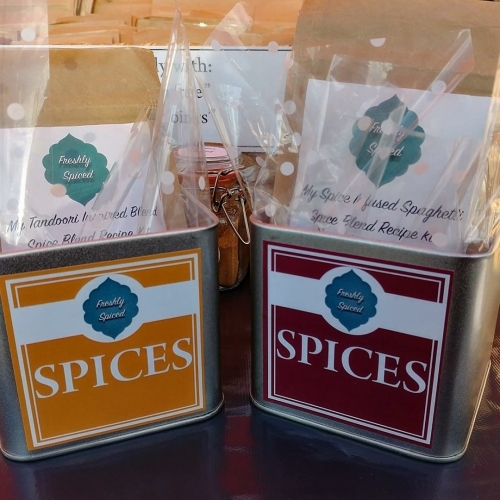 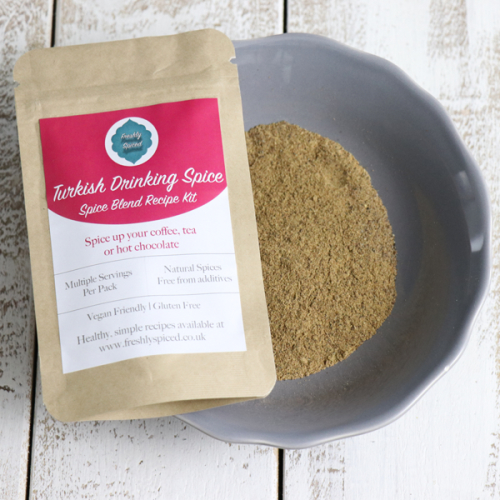 Freshly Spiced was formed to provide natural spice blends and spices without additives, with accompanying recipes. 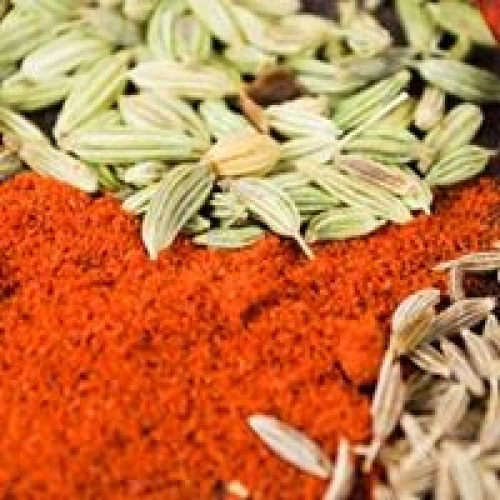 We use spices and herbs to make a variety of spices blends in order for customers to have high quality, healthy and easy meals at home. 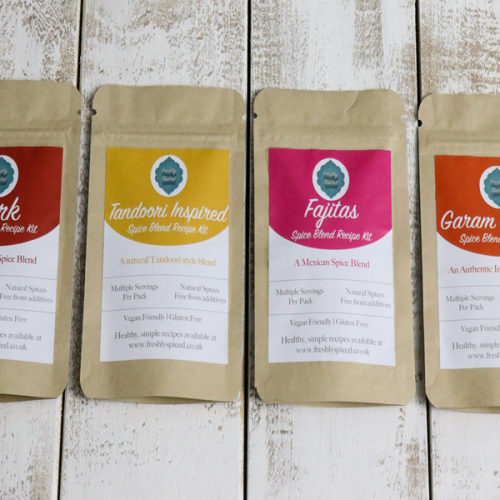 All of the blends are Vegan friendly, and recipes can be adapted to suit your needs. 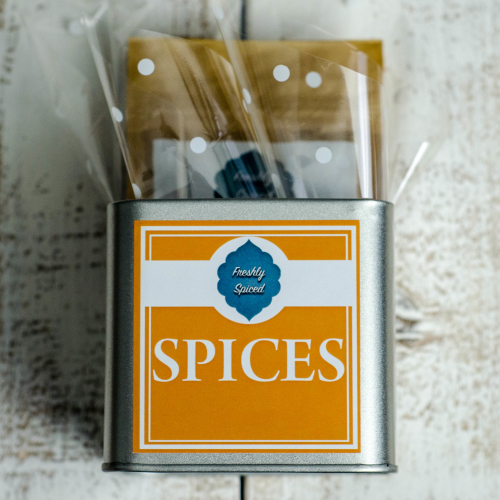 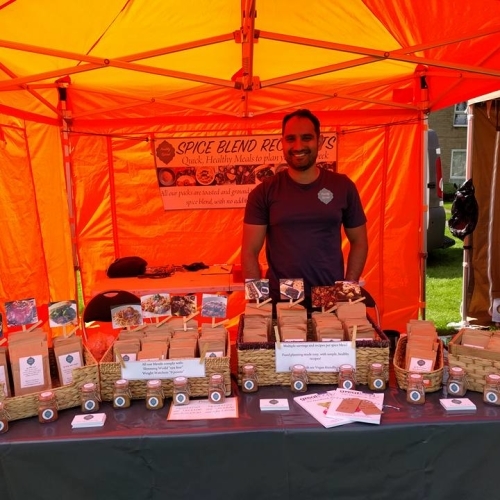 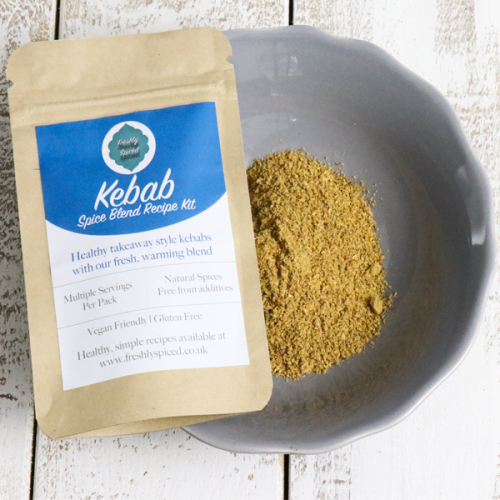 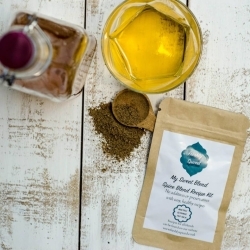 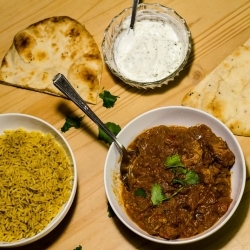 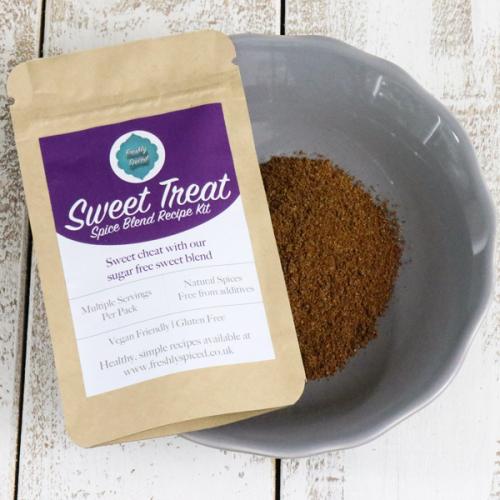 Our aim is to provide a range of fresh spices and blends so there is no need for jars of store bought flavourings or curry sauces as you can create far superior and healthier dishes with my fresh blends. 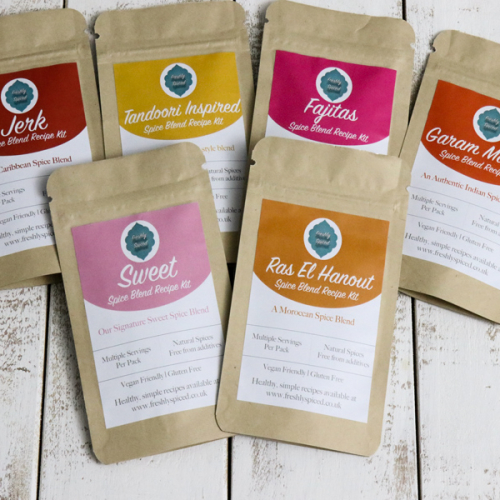 All blends are made from scratch, toasted slightly to bring out flavour and then ground into aromatic blends. The aim is also to avoid customers having lots of spice jars stored in their kitchen which they never use.